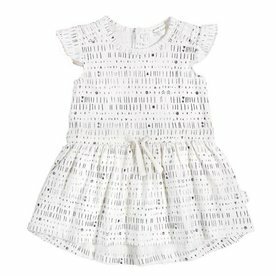 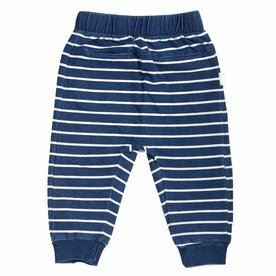 Ideal Baby Leggings to keep your little one cozy and cool come Spring. 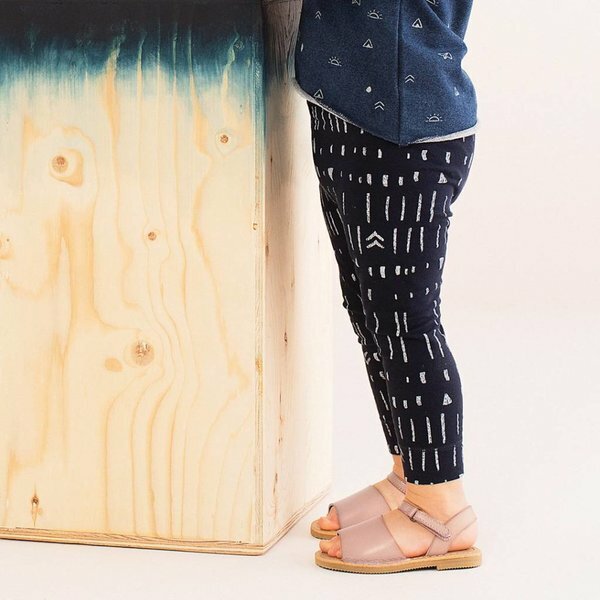 Stay comfy in the car seat and go! 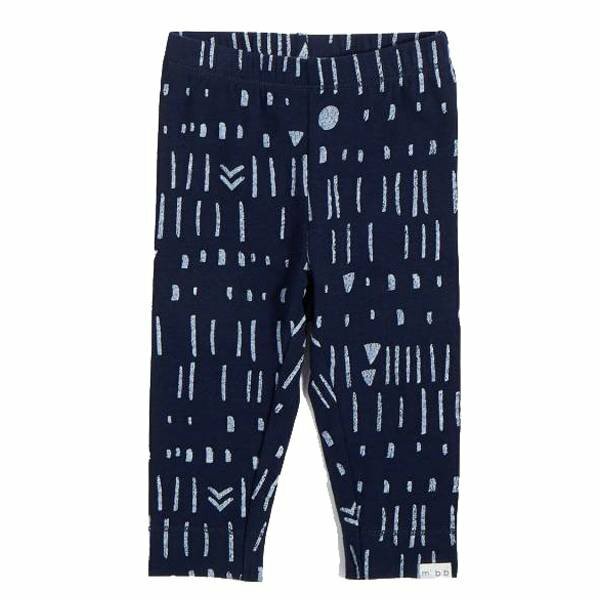 The 'Miles To Go' Print Legging is an essential for your baby. 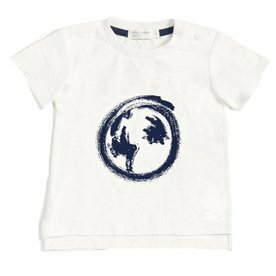 Boasting cool navy tones with an traveler artwork designed with love and care, this lightweight bottom was crafted in a warm and stretchy Jersey cotton featuring a slim, pull on fit with contrasting all-over-print and elastic waist band.